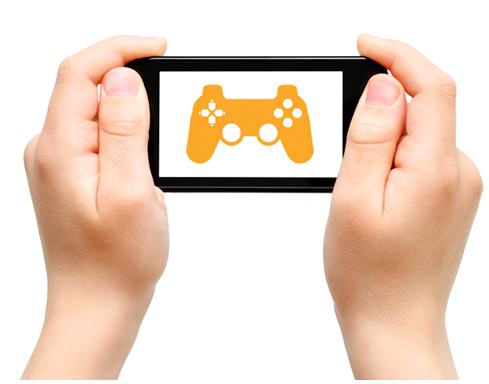 An action and arcade games blogs for mobile gamers. A report based on the research undertaken by Gartner, has now been published and comes with some great confirmations regarding the future of the mobile games industry. After having stuck its finger in the air to predict future trends, the research firm has concluded that by 2017 annual app downloads will reach a whopping 268.7bn. The report also shows that the 2 leading download platforms; the Android and iOS markets will further strengthen their positions as the leaders. The 2 download platforms are on the right track for a combined 90% of global downloads by 2017. « The iOS market will host Riddick: The Merc Files as from tomorrow.